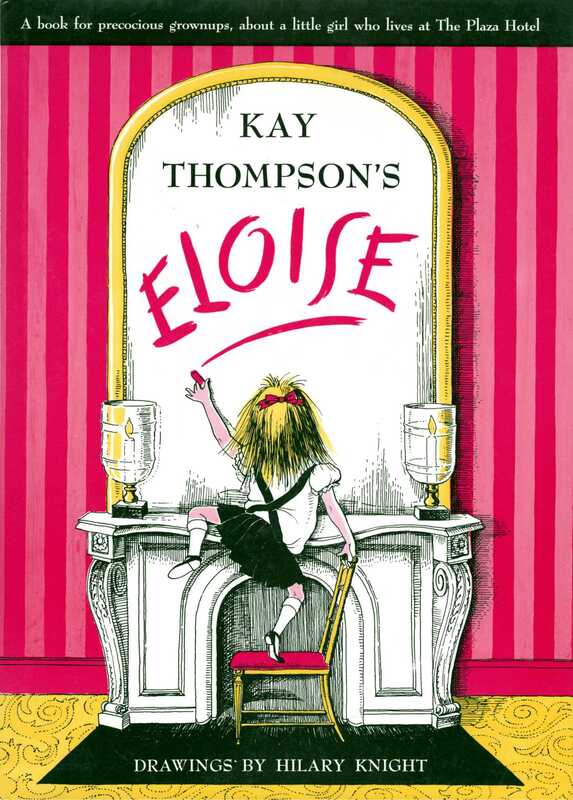 Eloise is a little girl who lives at The Plaza Hotel in New York. She is not yet pretty but she is already a Person. She is interested in people when they are not boring. If you take her home with you, you will always be glad you did.